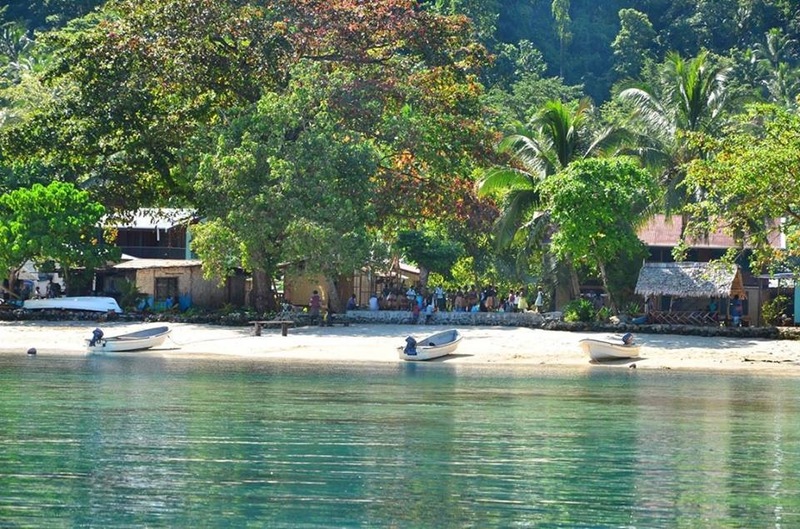 The Bay was a popular sheltered haven for yachts during the hey days up at Panguna. In the forefront is long white Marovana beach with vegetation encroaching right down to the beach. 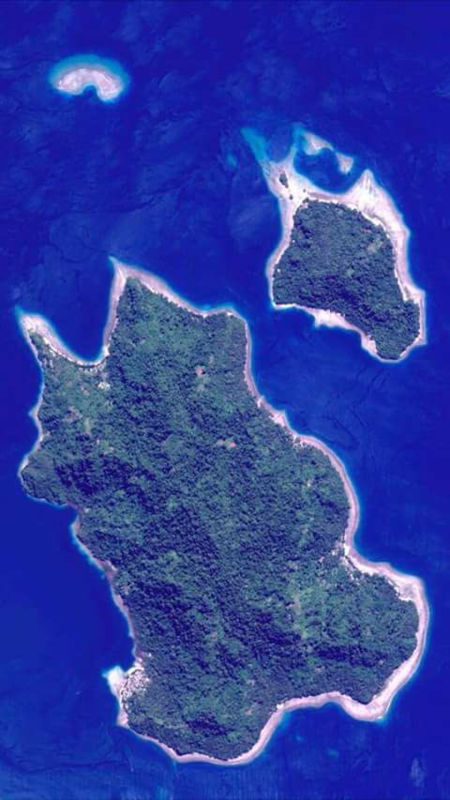 Arawa Island (hidden) is just nearby. 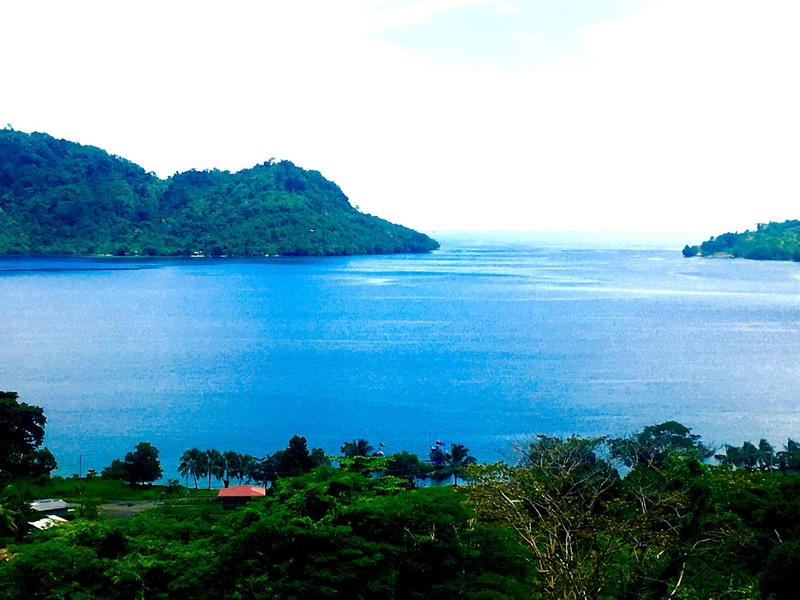 Barely visible on the very top right hand corner of the photo is Arawa town. 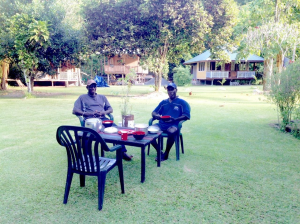 #Uruna Beach Retreat# has sightseeing tours to beaches, waterfront attractions and boat tours of sacred sights along the Kieta Peninsula. 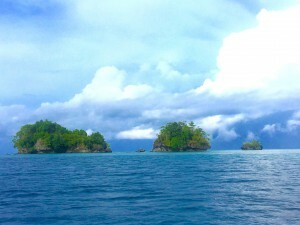 Rock outcrops and beehives which are part of Tautsina Island next to Pokpok Island. Uruna Bay Retreat offers popular transit, weekend and longer stays on Pokpok Island. 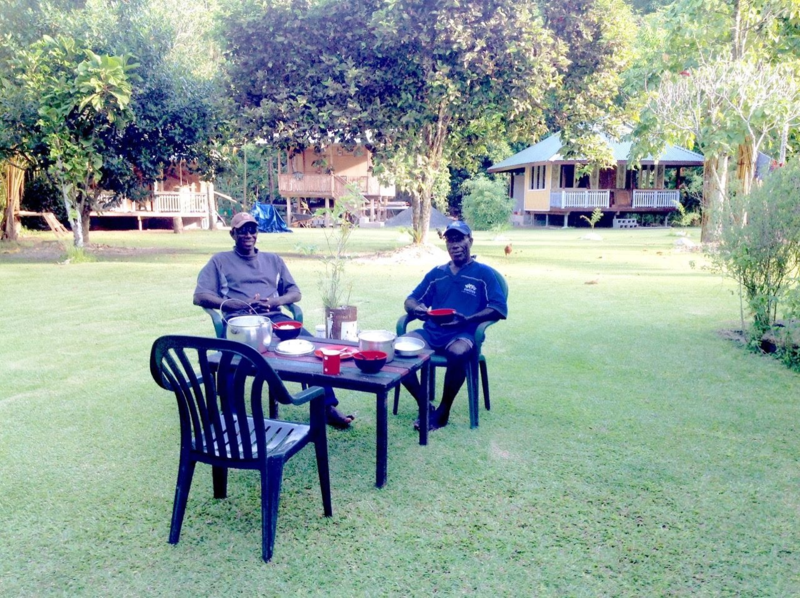 It has peaceful surroundings and excellent accommodation. Come and see. Come and stay. Come back for more. Beach life and water sports is healthy. 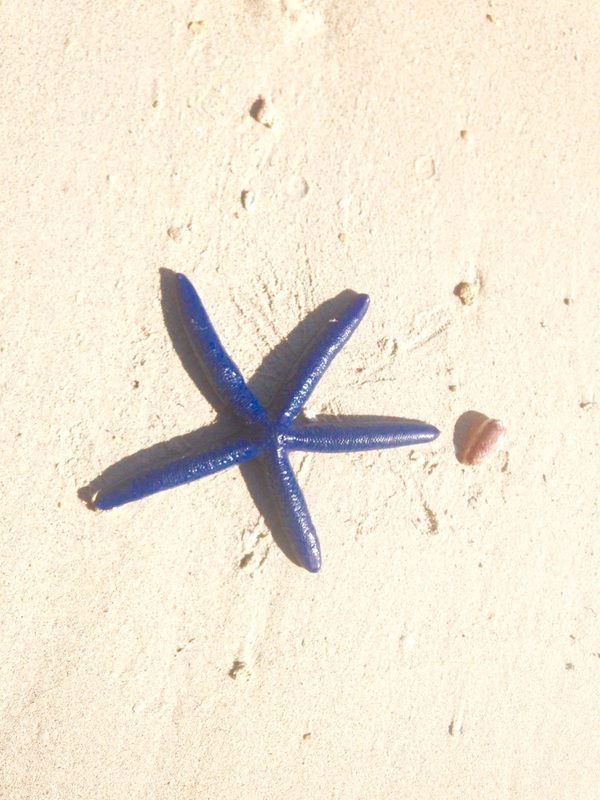 Come and snorkel and swim by the beach and out at popular spots on our barrier reefs. 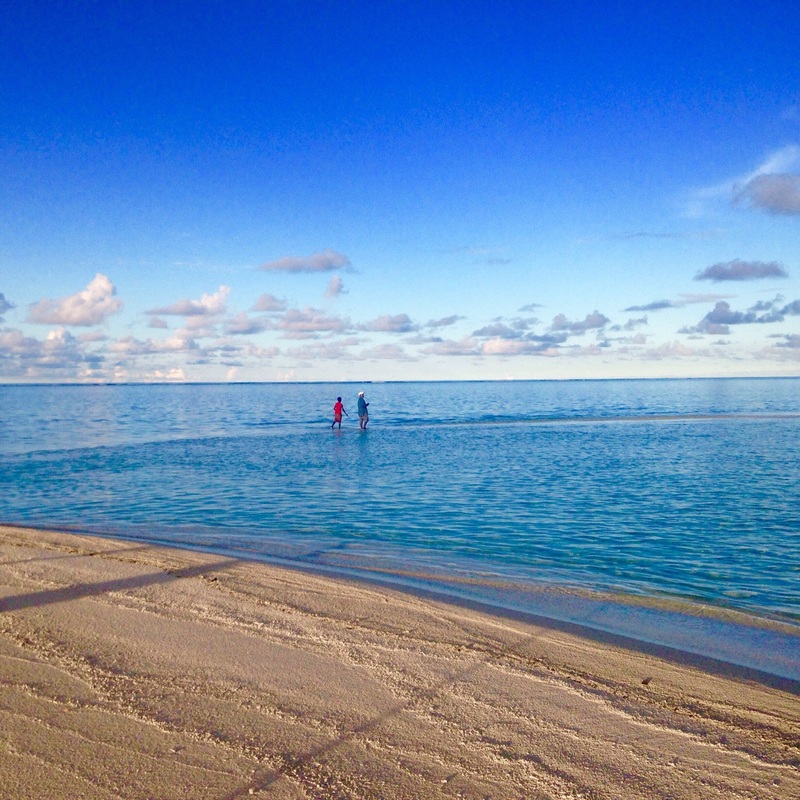 The sea is clean, tranquil and cleansing. Limitless supply of cool mountain water piped to the beach to wash down after a swim. Lots of potable rain water. 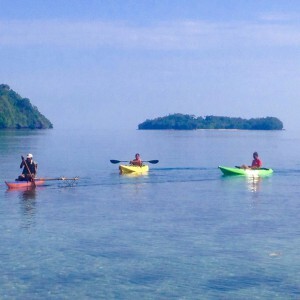 Paddle a kayak, canoe or snorkel around the Island or to nearby Tautsina Island. See and smile at the resident Giant Clams under water. Walk the the Island’s mountain spine and plateau across, under trees and get the same stunning lookout view of beautiful Kieta Harbour and Arawa town yonder as the famous Australian Coast-watchers did during WW2. Ask for a coastal peninsula tour boat spin as far as Pidia Village where Mr Pip the film was made. 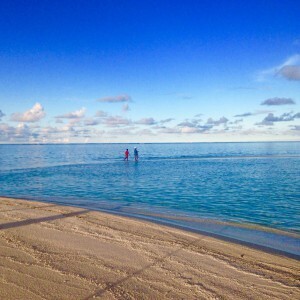 Stop ashore and reminisce on the beach of once famous resort Island of Arovo. See pre WW1 German landmarks. Pick a beach to walk. You will feel and find out you’re on vacation here. 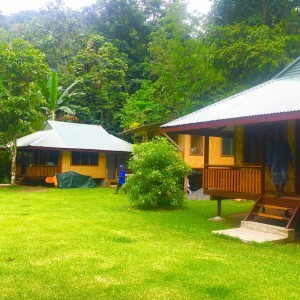 We rate ourselves one star but we will grow to be a popular star and a one of a kind offering a good product in retreat accommodation where you can avoid crowds and come and be on your own, with family, partners or friends. 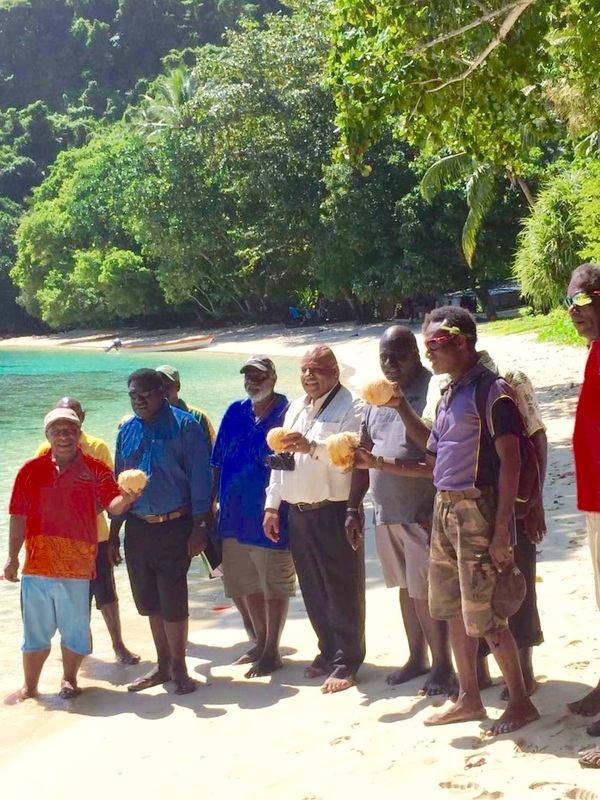 Photo: July 13, 2016 PNG National Minister for Tourism, Arts and Culture Hon Tobias Kulang MP at Uruna Bay Retreat beach during his visit to Pokpok Island to promote tourism on Bougainville. Bakawari Island, also known as Pokpok, is just off the coast of Bougainville, located near the Kieta Wharf in Central Bougainville. It is only a 5 minute boat ride from the mainland to the island and most people use canoes to go back and forth. Pokpok is made up of two large villages which are located back to back. Facing the mainland is Pokpok village and at her back, facing the vast Solomon Sea, is Sisirai. The island is big, mountainous and dense with forest. 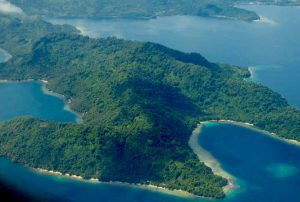 The name Pokpok is derived from the Papua New Guinea tok pisin word for Crocodile, pukpuk, because the island shaped like a large sleeping crocodile floating over the sea. 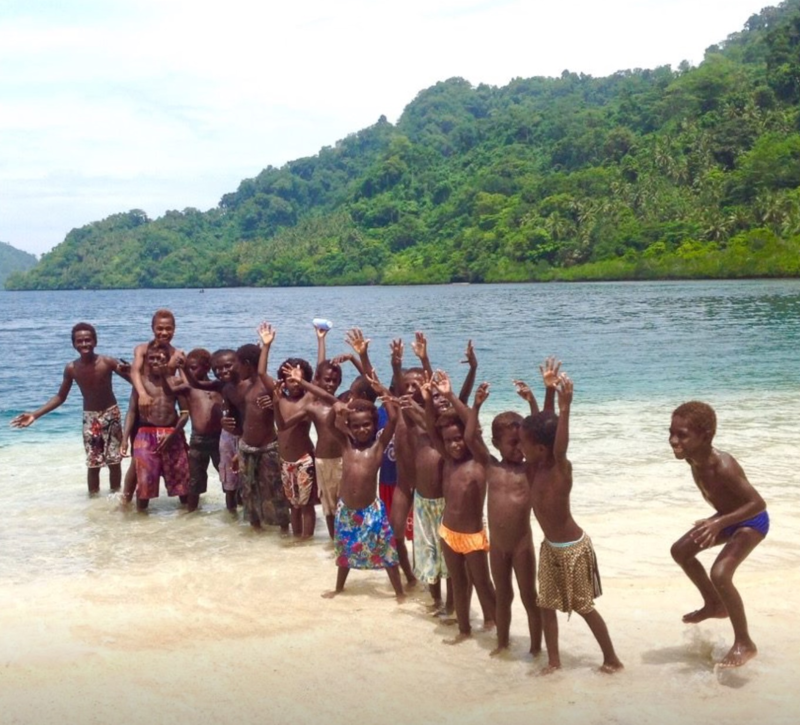 The sea is an integral part of the life in Pokpok Island and everyone who lives on this island is a waterman. Many people from mainland Bougainville think that fishing is a job for men, but on Pokpok Island anyone that knows how to swim and dive can find whatever food they need from the sea. 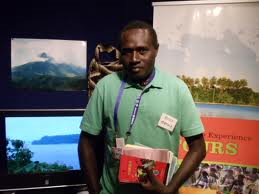 If a family’s father is out in the gardens or in town, perhaps selling some dried fish at the Arawa market or Mangkaki Market, then the mother takes on the maternal and paternal duties, tending to the garden and catching fish. 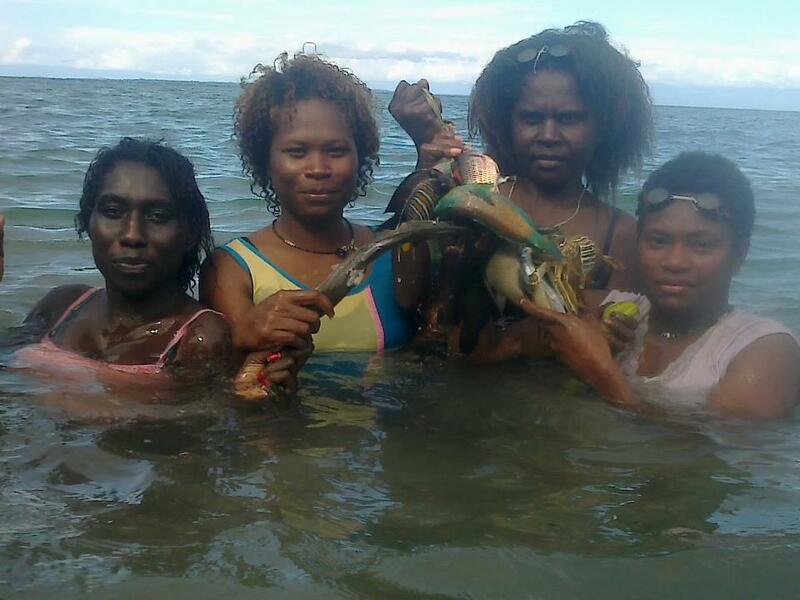 The girls on Pokpok love fishing as much as the boys and they prepare their fishing guns, goggles, spears and out they go diving. They are just as good at diving and shooting fish as the boys. The young people dive during the day or in the night with torches depending on how much fish or seafood they need. Before big occasions, like feasts, you can see girls group and boys groups fishing and diving in preparation.